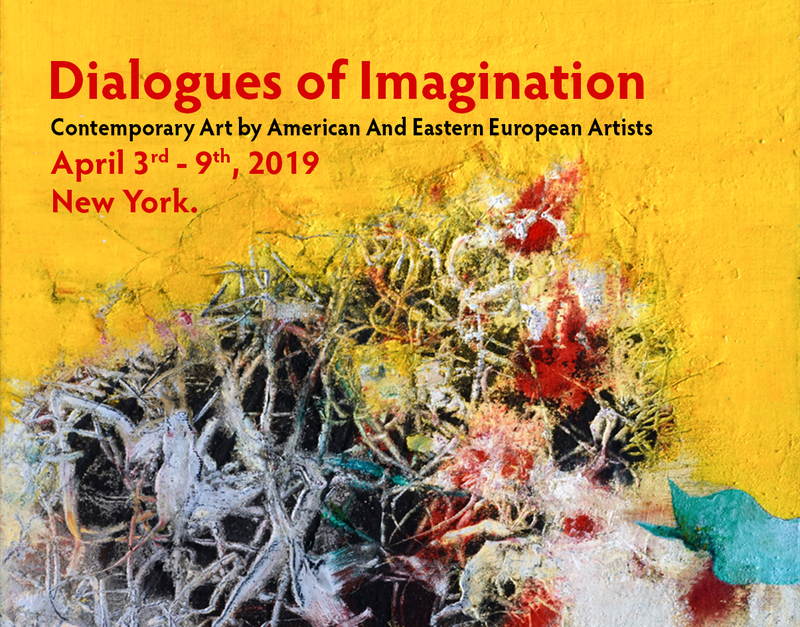 The exhibition is unique in the way that along with American artists, there are artists who are well known in Europe, but for the first time exhibiting their work in the United States. 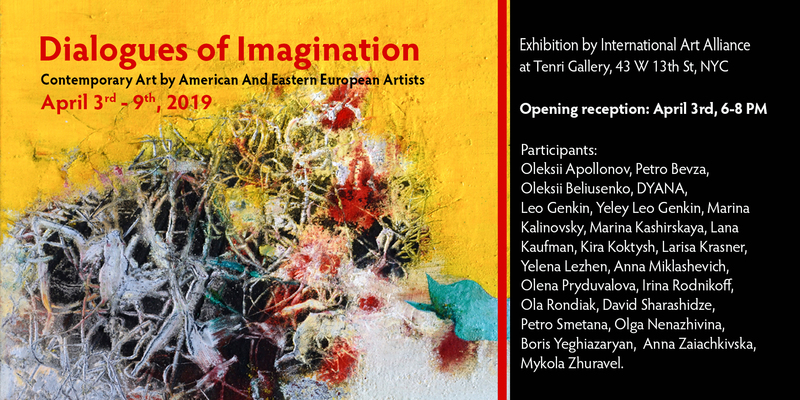 The exhibition presents artists whose works are in the collections of famous people, presidents of European states, in national museums, funds of famous companies, as well as in permanent exhibitions of leading European galleries. Oleksii Apollonov, Petro Bevza, Oleksii Beliusenko, DYANA, Leo Genkin, Marina Kalinovsky, Marina Kashirskaya, Lana Kaufman, Kira Koktysh, Larisa Krasner, Yelena Lezhen, Anna Miklashevich, Olena Pryduvalova, David Sharashidze, Petro Smetana, Irina Rodnikoff, Ola Rondiak,Boris Yeghiazaryan, Anna Zaiachkivska, Mykola Zhuravel.